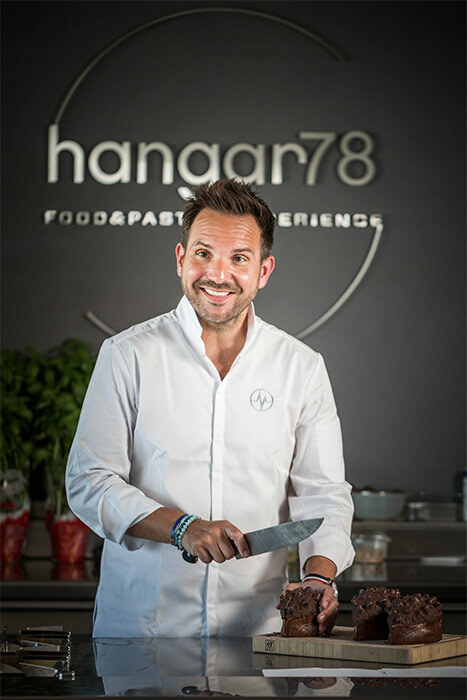 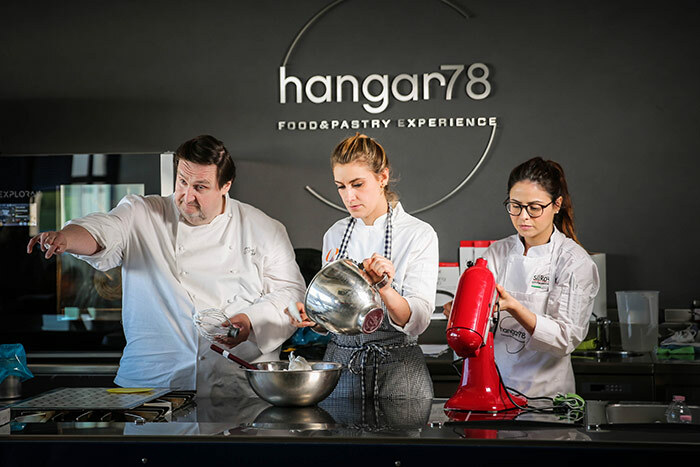 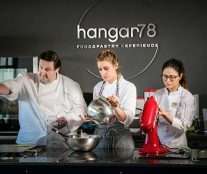 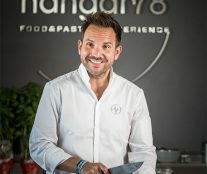 During the first semester of 2018, many pastry chefs have passed through Hangar 78 (Venice) to give demos. 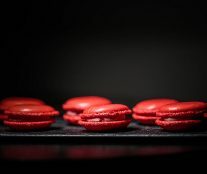 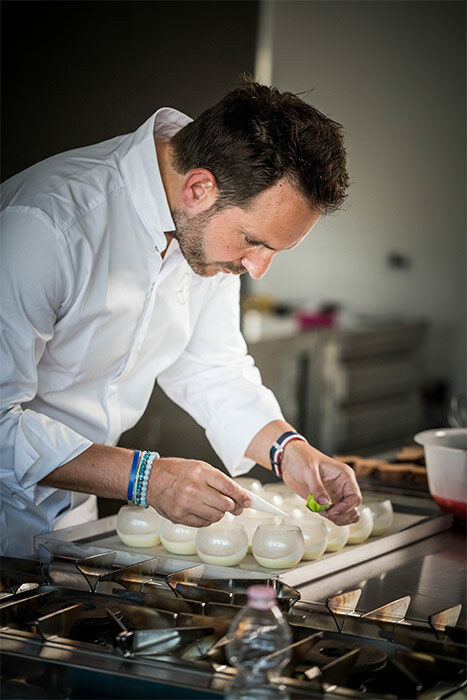 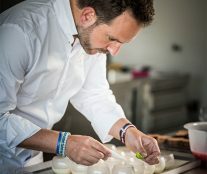 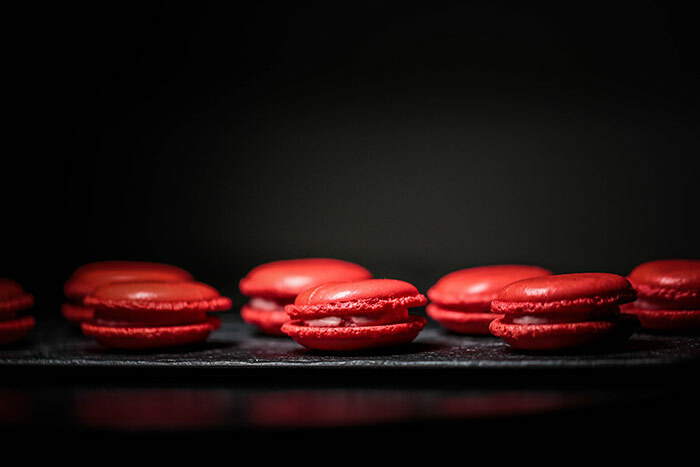 The latest ones have been two great French chefs based in Paris, but which are icons of gastronomy worldwide: Philippe Conticini and Christophe Michalak (so good #8, so good #4, so good #2). 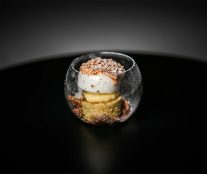 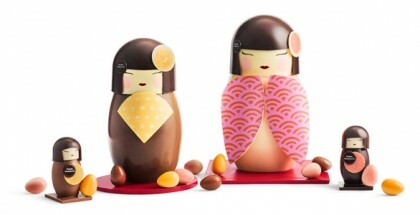 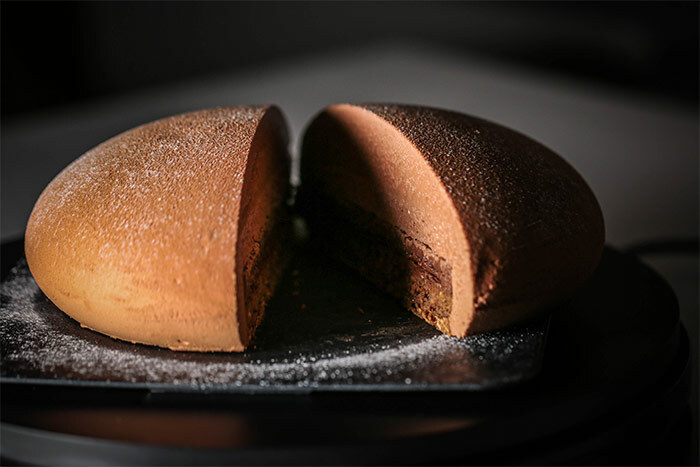 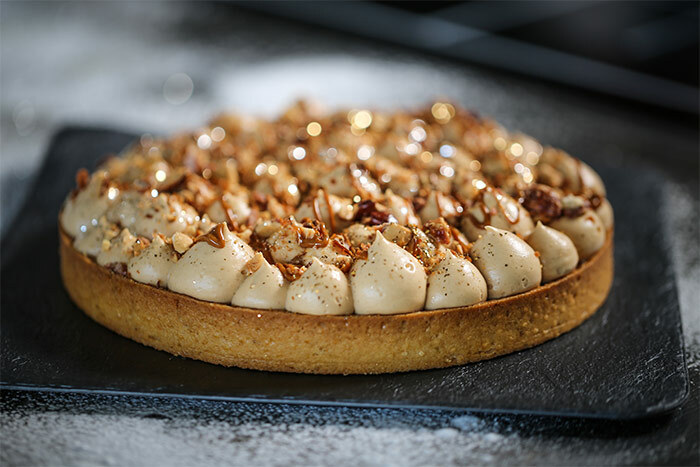 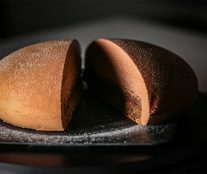 On June 14 and 15, Conticini shared his vision of pastry characterized by audacity, innovation, simplicity, and tradition. 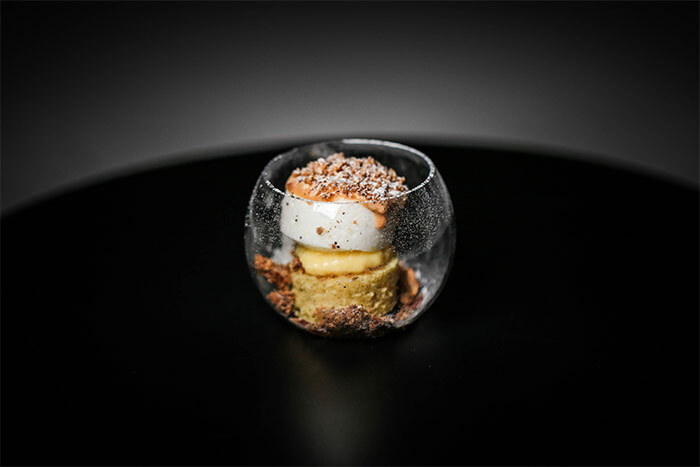 The participants were able to learn the techniques that he uses to make his mythical desserts in verrine, cake praline, chocolate goutte, and berry macaron. 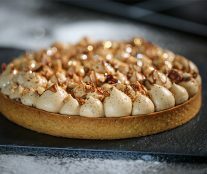 Weeks later, on June 26, Christophe Michalak surprised with four pieces (cake marron, Creme legere basilic et jus by fraise cuisson, pistache forever, and sushis) that accurately define his explosive pastry, full of life and color and which led him to appear frequently on television, write successful books, and even win the world pastry championship in 2005.